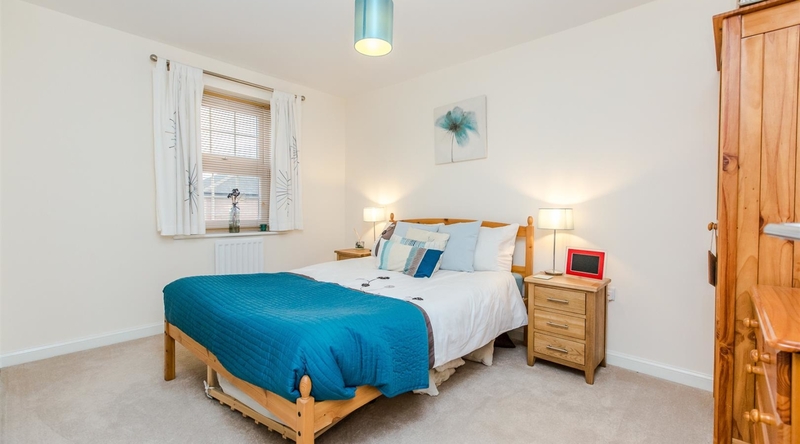 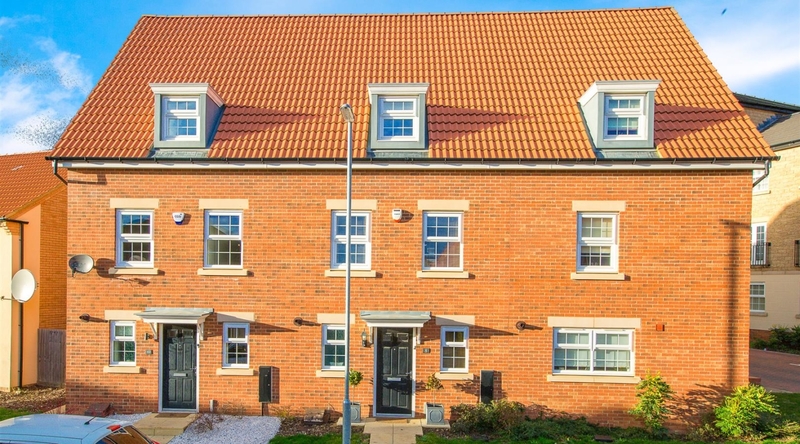 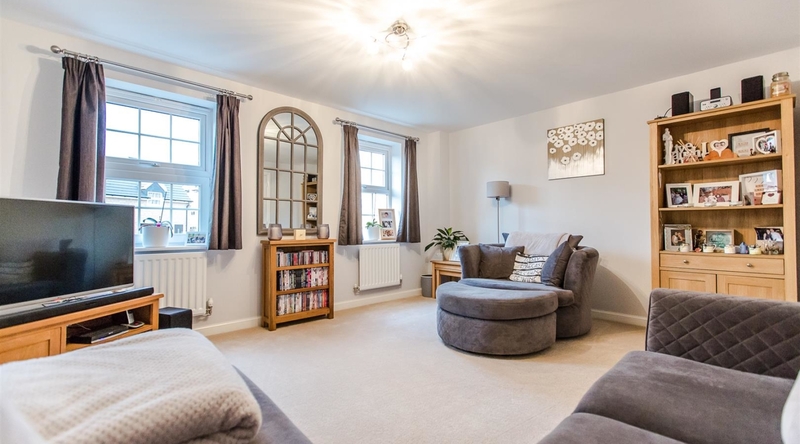 Situated within the modern village of Little Stanion, this well presented family home offers versatile living accommodation across its three floors. 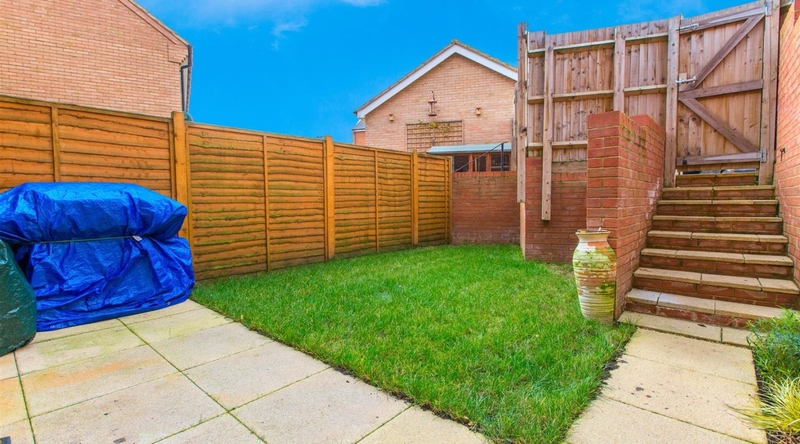 Boasting a kitchen/dining room, living room, three double bedrooms, the master of which benefits from an en-suite shower room, and a family bathroom Externally, the property boasts a landscaped rear garden, garage and off road parking. 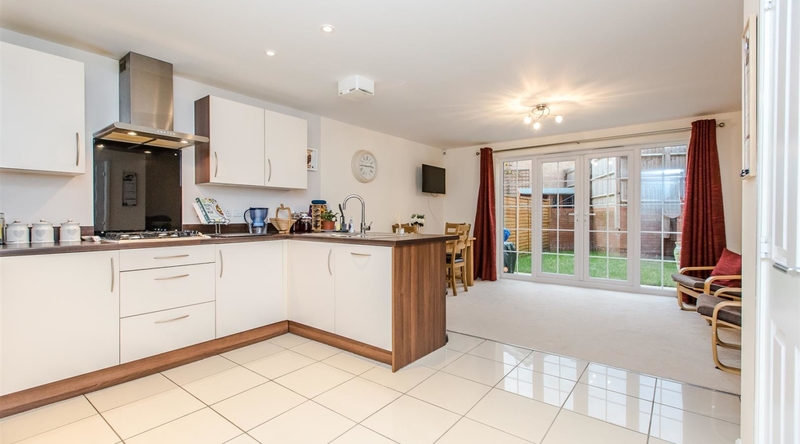 Entry to the property is gained via the entrance hall, with doors to access the kitchen/dining room and w/c. 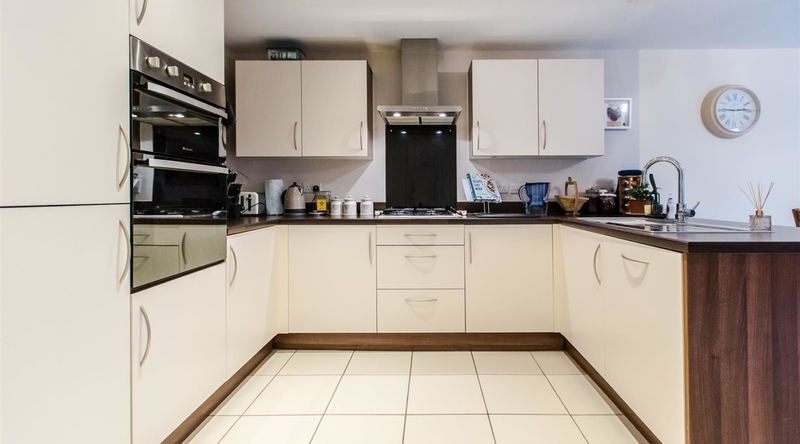 The kitchen/dining room provides ample space for a dining table and chairs, as well as additional living furniture and the kitchen offers a range of eye and base level units with work surfaces over, integral fridge/freezer, integral double oven and hob and an integral dishwasher. 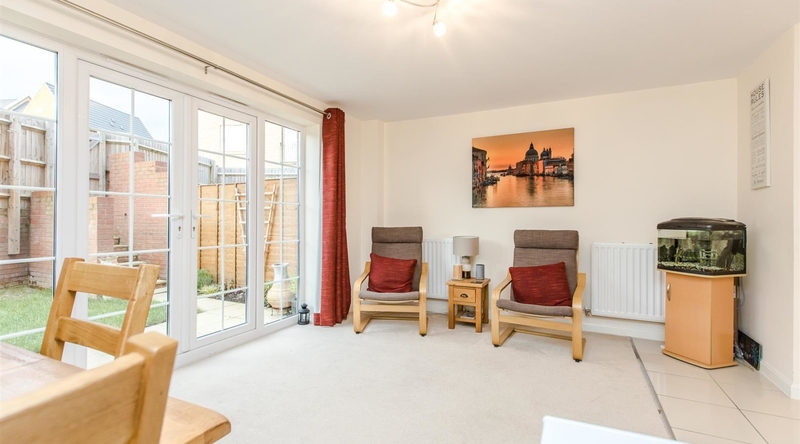 The room, also boasts garden views and access via the double doors to the rear aspect as well as two inbuilt storage cupboards. 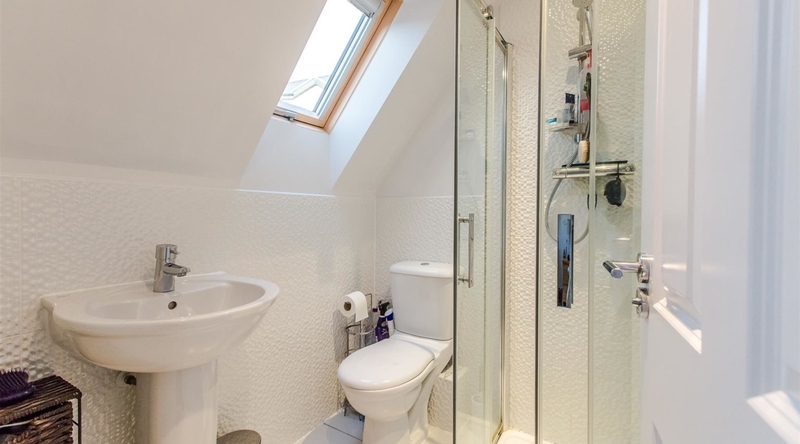 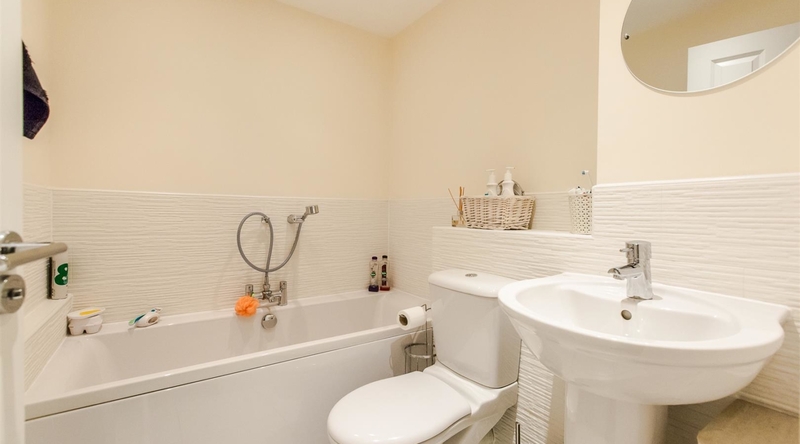 To conclude the ground floor accommodation, the w/c is fitted with a wash hand basin and low-level w/c. 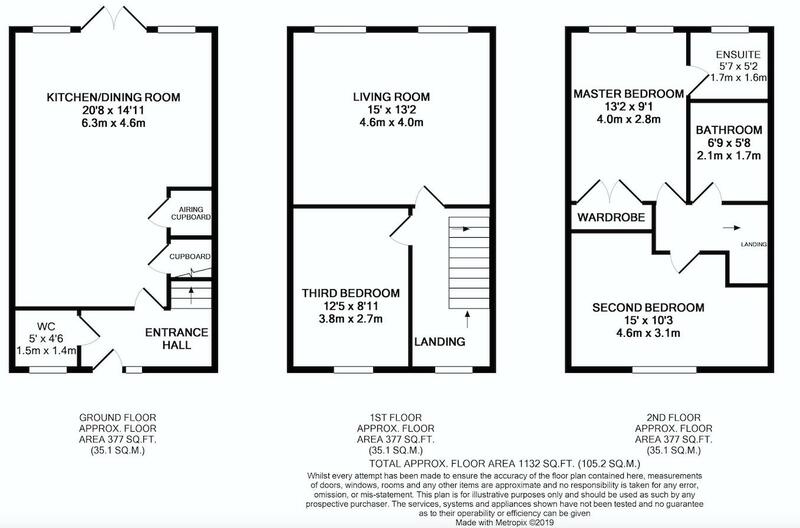 The first floor landing gives access to the living room and third bedroom, with a further staircase rising to the second floor which accommodates the master bedroom, second double bedroom and family bathroom-fitted with a three piece suite comprising bath, low level w/c and a pedestal wash hand basin. 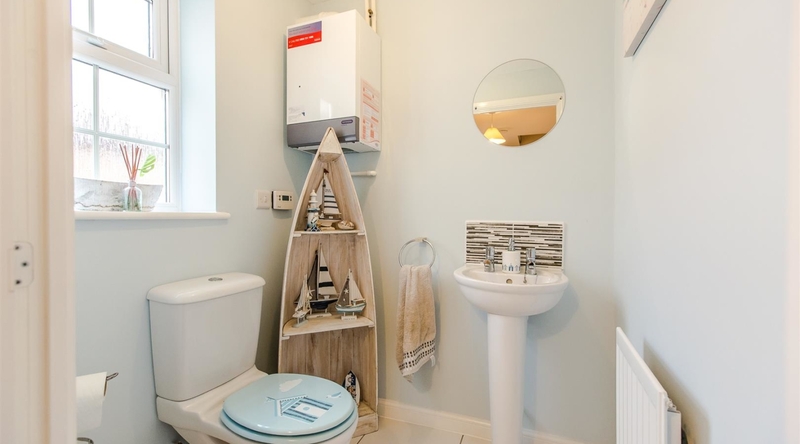 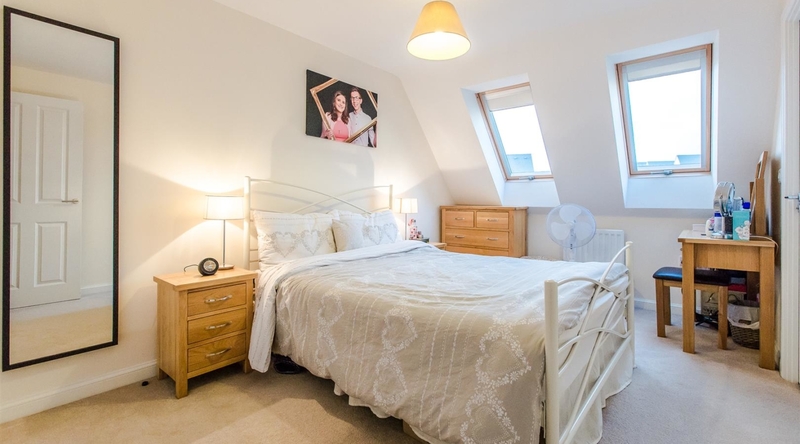 The master bedroom benefits from an en-suite shower room fitted with a cubicle, wash hand basin and low level w/c, with a skylight allowing natural light and ventilation into the room. 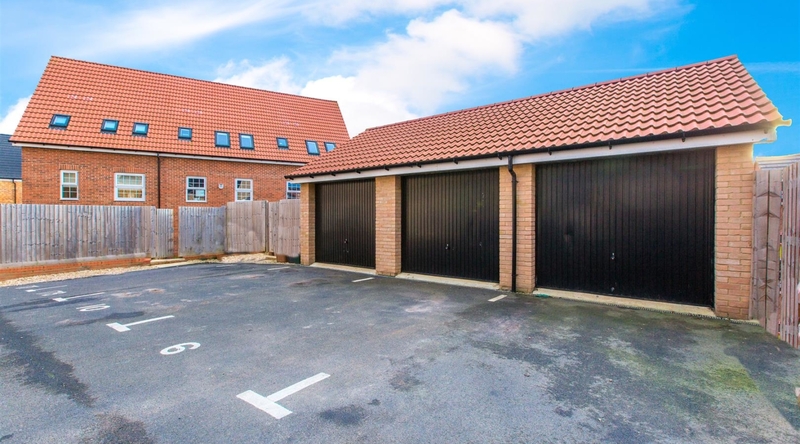 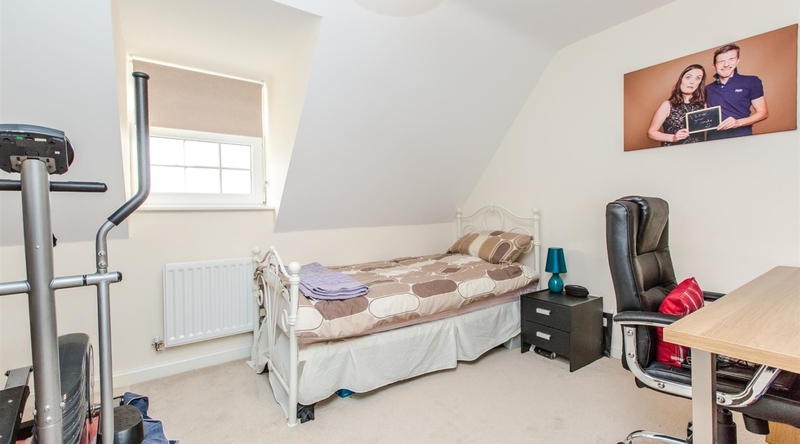 Externally, the property boasts a garage, parking and a laid to lawn rear garden.